What motivates us? — KCPI or Katalyst Creative (Barbados) Partners Inc.
"Contrary to conventional wisdom, it isn't just money. But it's not exactly joy either. It seems that most of us thrive by making constant progress and feeling a sense of purpose. 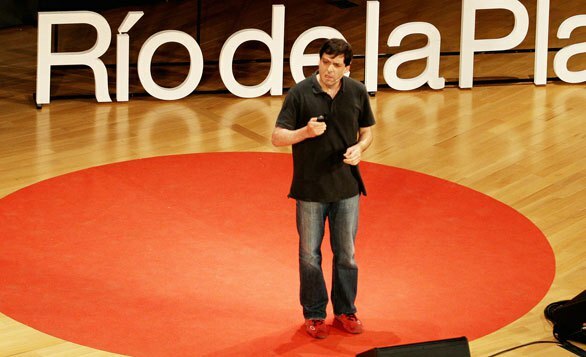 Behavioral economist Dan Ariely presents two eye-opening experiments that reveal our unexpected and nuanced attitudes toward meaning in our work. (Filmed at TEDxRiodelaPlata.)" Re-think how we run our businesses.